Four Seasons Hampton Room is Here!!! 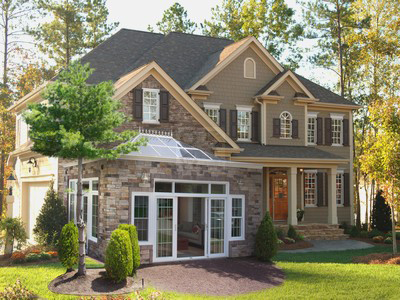 Have you seen the new Four Seasons Sunroom – Hampton Room line of sunrooms? WOW! Visit us at www.clearviewsunroom.com or call 603-750-7577 for information!!!!! https://clearviewsunroom.com/wp-content/uploads/2018/10/CV-outside.jpg 300 400 Clearview https://clearviewsunroom.com/wp-content/uploads/2018/09/logo.png Clearview2018-10-01 10:13:282018-10-01 10:13:28Four Seasons Hampton Room is Here!!! Watch Out for Those Thunder Boomers! New Sunrooms Here!!!! !